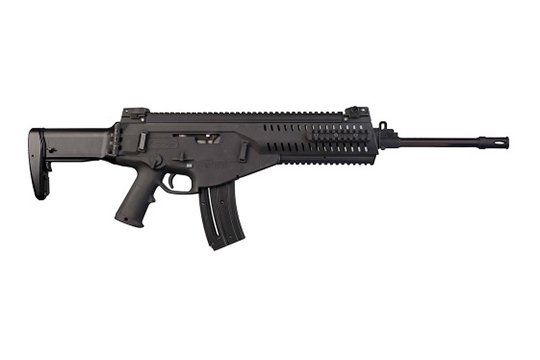 The Beretta ARX 160 .22 LR is great for training for those shooter that also shoot the ARX 100since the controls are the same, as well as plinking, target shooting and small game hunting. + Informal Recreation Shooting Backyard clays, tin cans, spinning/swinging targets, water jugs, etc. + Metallic Silhouette Metallic silhouette involves shooting at steel targets representing game animals at varying distances, seeking to knock the metal target over.